Antwerp is a bustling city with many residents and visitors. And all these residents and visitors also require a lot of parking spaces for cars. Paid parking applies in Antwerp. If you plan to spend a few hours in the city, it is more interesting to park at a free P+R on the outskirts of the city, or in one of the public paying car parks. Planning a visit to Antwerp by car? 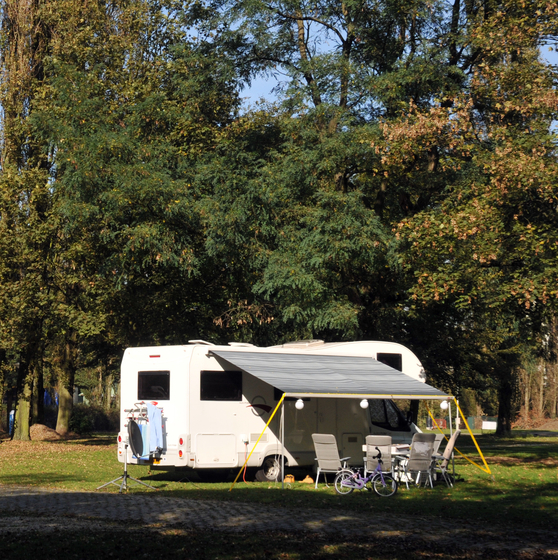 Then choose a free P+R on the outskirts of the city, with rapid connections to the city centre. Or you can park more cheaply in the public paying car parks. These car parks are generally cheaper than parking on the street. 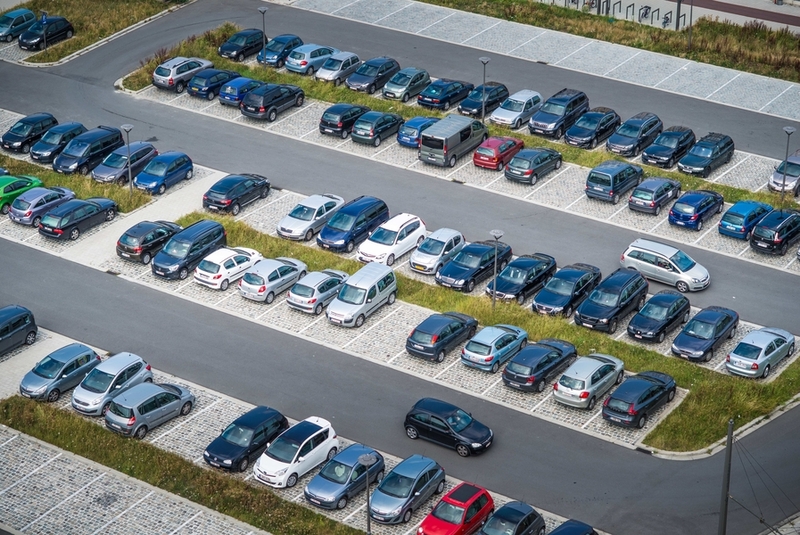 Via dynamic parking guidance, you will be guided to a car park with available spaces. Overview of paying car parks in each district. Antwerp city centre and part of the Linkeroever enforce a low emission zone. If you are planning to visit Antwerp by car, check here whether you can enter the low emission zone. You can find all information about the LEZ here. 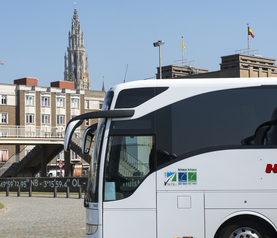 Use the route planner to prepare your visit to Antwerp. You get a clear overview of the different routes, combinations of transport modes, and time indications to reach your destination smoothly. New parkingmeters in use! Payment ahead at the parking machine on the street with bankcard (Maestro, Visa, Mastercard) for the parking time you think you need. A spacious and comfortable coach parking has been created at the top of Quay 19. This car park is a convenient 10-minute walk from the historic city centre. Free parking with no reservations required. 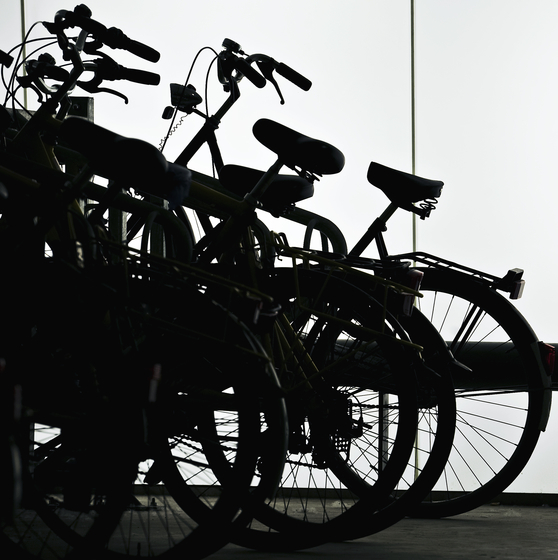 You will find street-side bicycle racks near public areas throughout the city. This makes it easy for cyclists to park and secure their bikes.